Steve Cameron: Science Fiction & Fantasy Author: Through A Crystal Ball, Darkly. Through A Crystal Ball, Darkly. 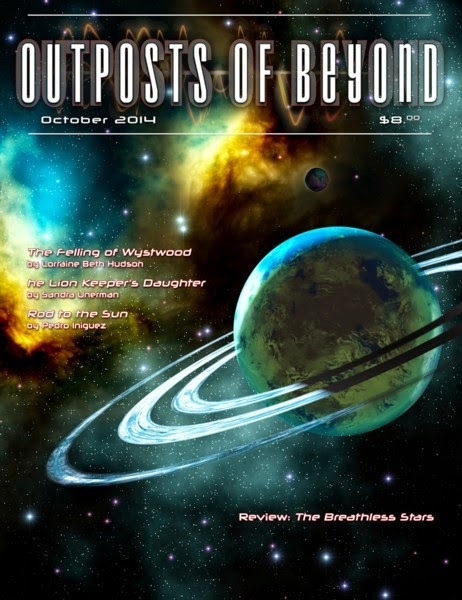 I'm thrilled Alban Lake has just published my story, Through A Crystal Ball, Darkly, in Outposts of Beyond #6. This is now the fifth time I've been published by Alban Lake. My work can be found in both Outposts of Beyond and Disturbed Digest. Thanks, Alban. "What a great way to close out this year’s issues, with the long-awaited “The Felling of Wystwood” by Beth Hudson; Wayne Carey’s “Pooka;” and Sandra Unerman’s allegorical “The Lion Keeper’s Daughter”; plus another fine piece by Australia’s Steve Cameron, reviews of “Sand and Blood” and “The Breathless Stars,” and as always, much more. It’s time to order your copy, or better yet, a subscription. Head on over to our bookstore and look under O, please." 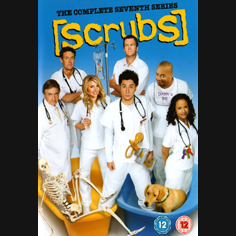 Pah, Proofreading Is Over-Rated Anyway. Giving Up Or Pushing On? The Last Of The Butterflies.